As young professionals, we work hard for what we want, so it’s no wonder that more and more of us are swapping out our bed-in-a-bag for more quality bedding pieces. Here are three starter bedding basics to kickstart your journey to quality, as well as information on how to pick products that best fit your sleeping style. Read along! 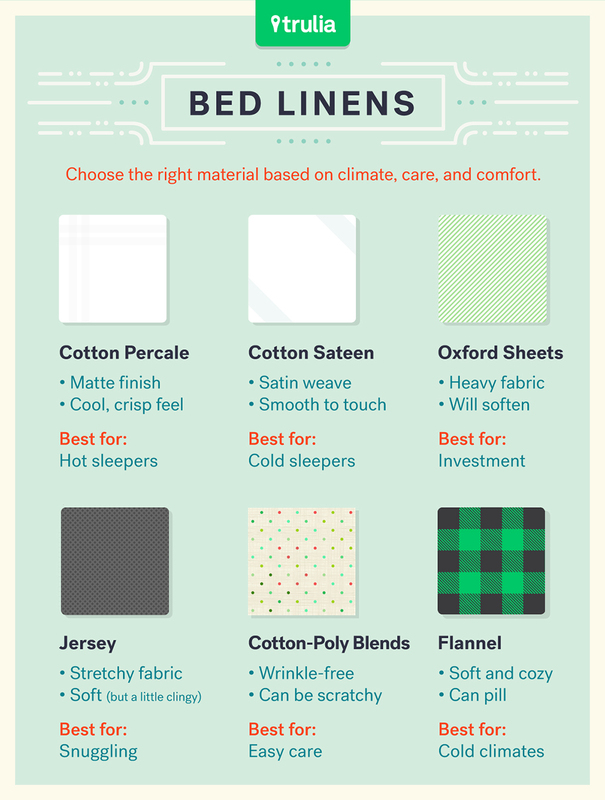 Click here for help selecting the perfect comforter—choose the fill type, warmth, weight, and fill power that best meets your needs. 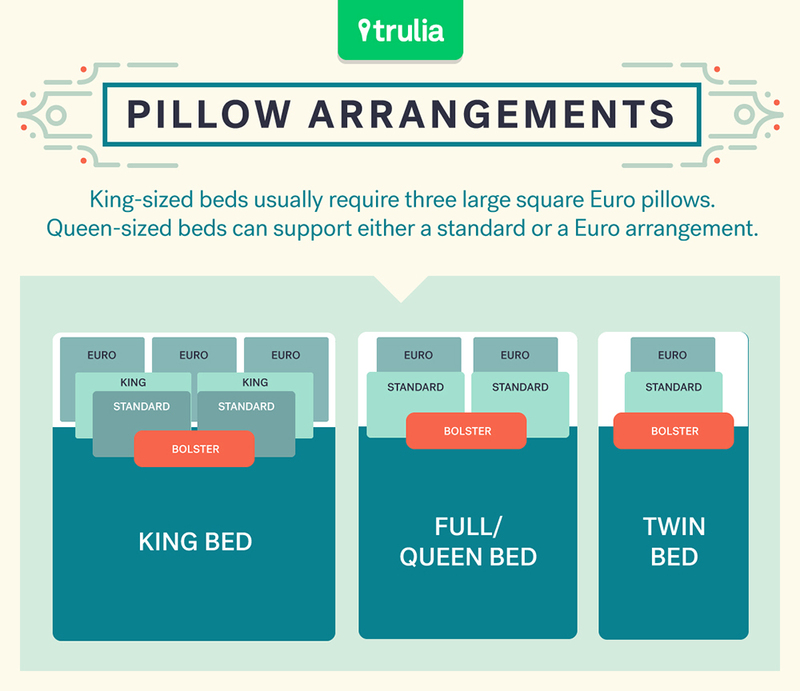 Click here to find the best pillow for your favorite sleeping position. For more life hacks read 3 Good Sleep Habits That Will Improve Your Quality of Life.